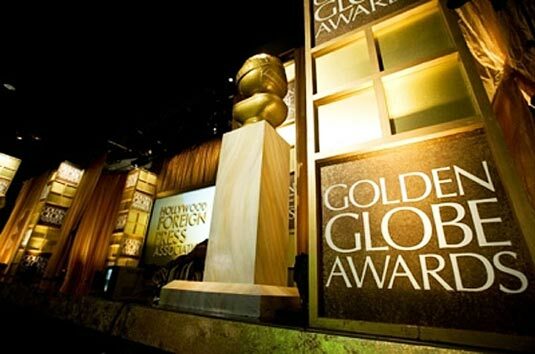 The 68th Annual Golden Globe Awards will take place on Sunday, starting at 8 p.m., on NBC. The Hollywood Foreign Press Association, which presents the awards, is, well, foreign press, so the nominations and winners are often a bit skewed. Additionally, since most of the voting body covers film, and not television, the TV categories are especially hard to predict. Nevertheless, I’m going to give it a shot after the jump — and you can give your own predictions in the comments. Alan Sepinwall: What's Alan Watching?